In astrology, Sun is considered as a person’s soul. The life disturbs if it is impaired. Sun directly relates with father, state, administration, fame-respect and glamour. Digestion system, eyes and bones relates with Sun. People get splendor and prosperity due to strong Sun. However, if it weak then poverty increases. A person has to face health issue. There are three yoga occurs due to Sun. They give too much prestige to the person. 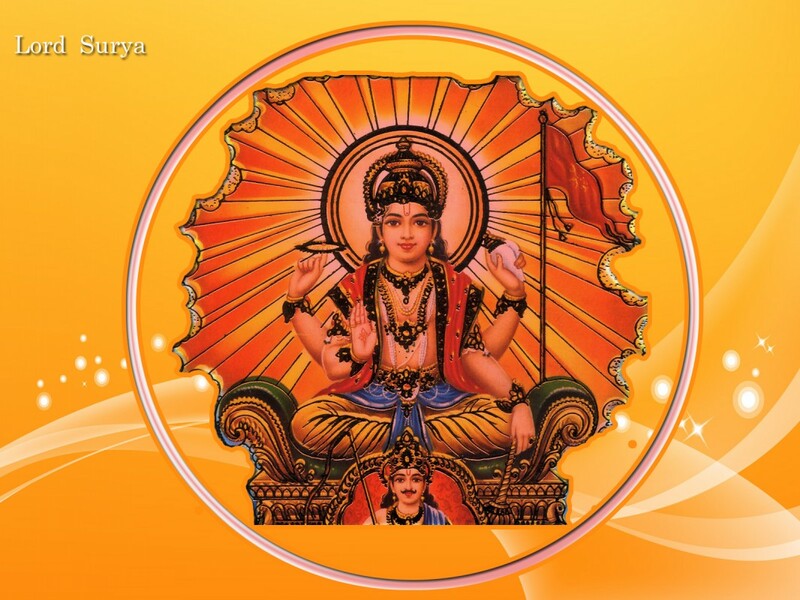 Veshi: This yoga occurs when any planet is situated on the next house where, Sun is located. However, there should not be Moon, Rahu or Ketu planet. 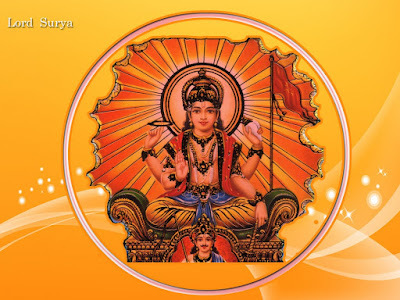 Sun should not weak or it is free from bad planets then only one get benefits of Veshi yoga. A person would be good speaker and rich. They face many problems at early stage of life. But they get good money and prestige at later stage of life. You should take care of your food habits and always eat jaggery. Vashi: This yoga occurs when any planet is situated on the previous house where, Sun is located. However, there should not be Moon, Rahu or Ketu planet. Sun should not weak or it is free from bad planets then only one get benefits of Vashi yoga. A person would be intelligent and rich. He lives royal life. He visits several countries and he gets success away from his home. In this case, you should offer water to the Sun. You should use wooden bed to sleep. Ubhaychari: This yoga occurs when any planet is situated on the next and previous houses, where Sun is located. However, there should not be Moon, Rahu or Ketu planet. Sun should not weak or it is free from bad planets then only one get benefits of Ubhaychari yoga. A person reaches to the high position even though he starts his career on low position. He gets too much prestige. He can come out from any problem in his life. He gets high position in politics or administration. In this case, you should do fast on Sunday. You can also keep red color handkerchief along with you. Remedy: Those who want to strengthen their Sun; they should build their main entrance with wood. You should also planet hibiscus plant at your home.